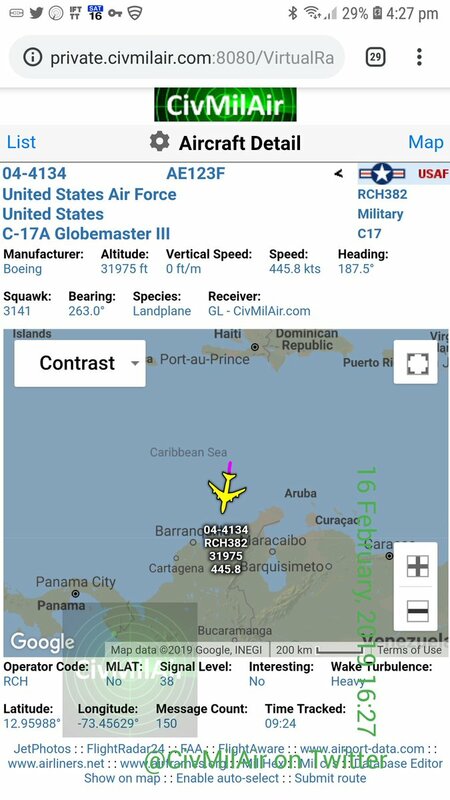 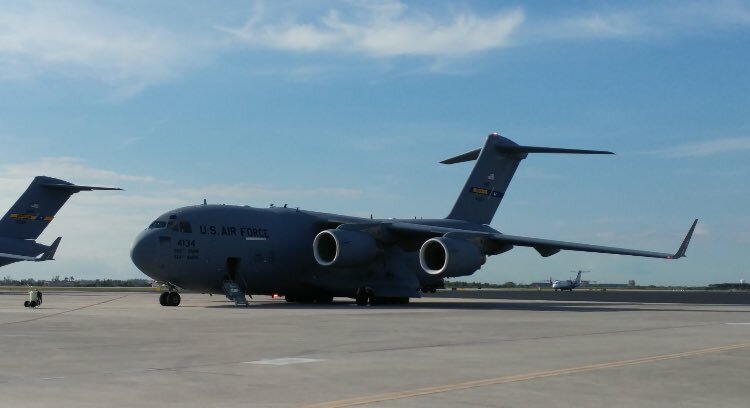 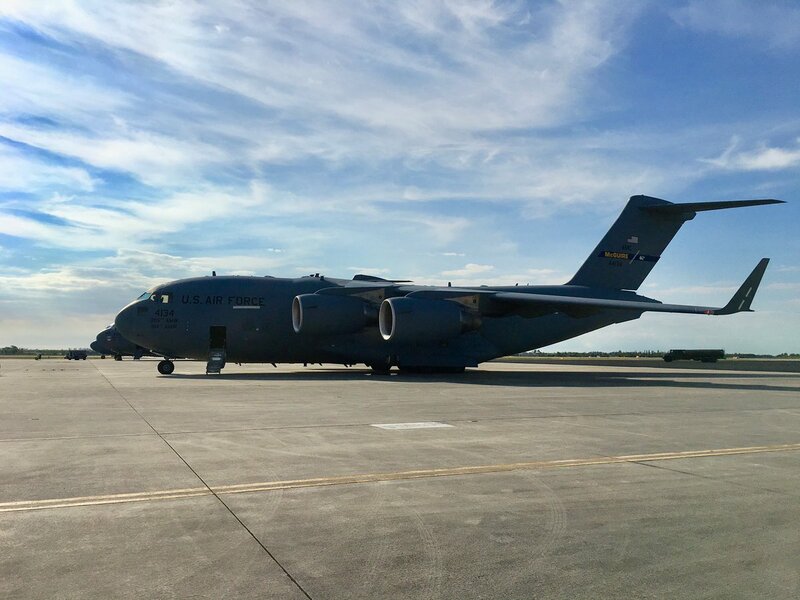 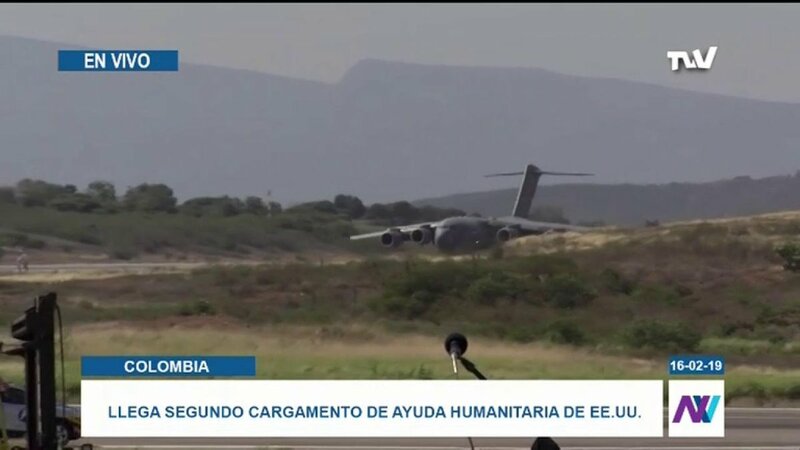 The C-17 with humanitarian aid supplies for the people of Venezuela leaves from Homestead Air Reserve in Florida to Cúcuta, Colombia. 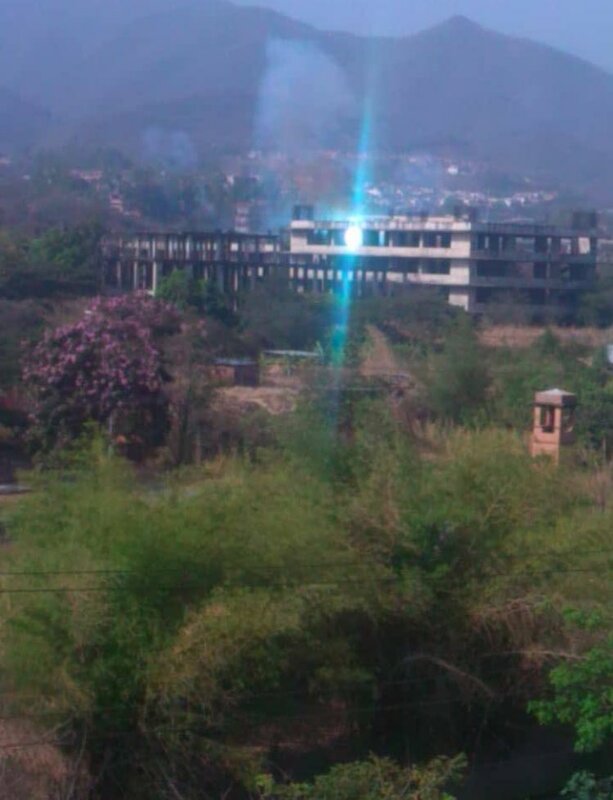 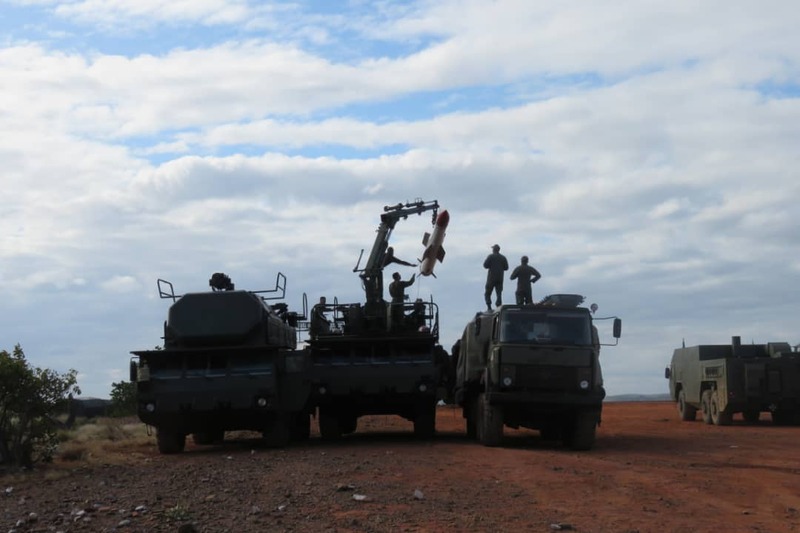 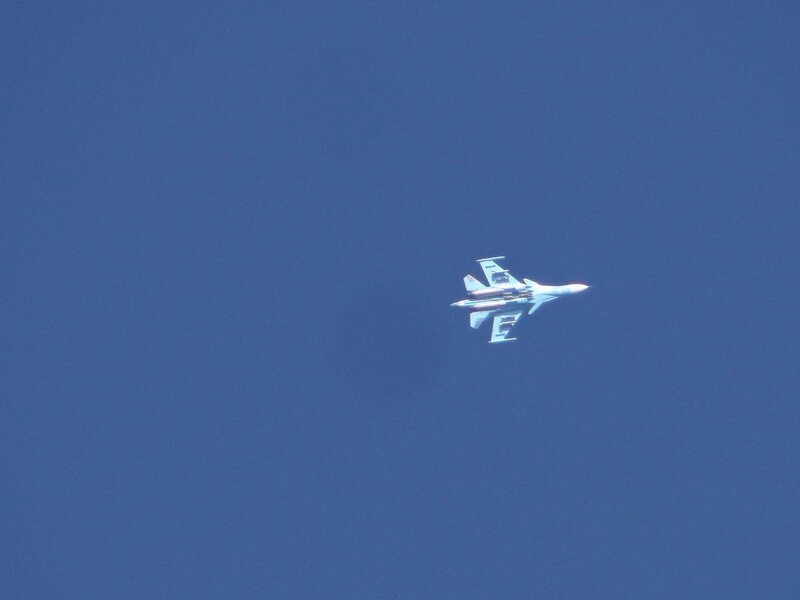 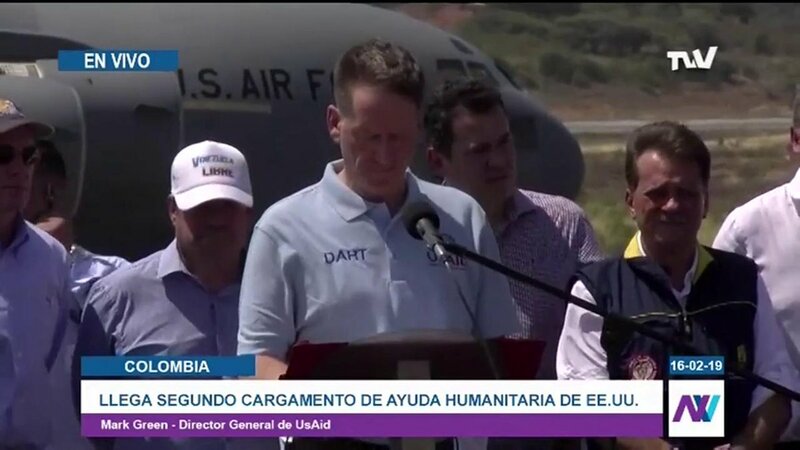 This is a joint mission of the Department of State, USAID and the Department of Defense. 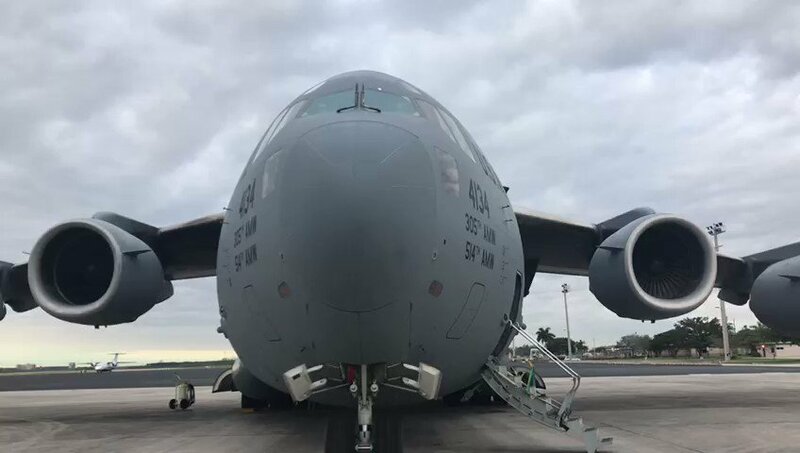 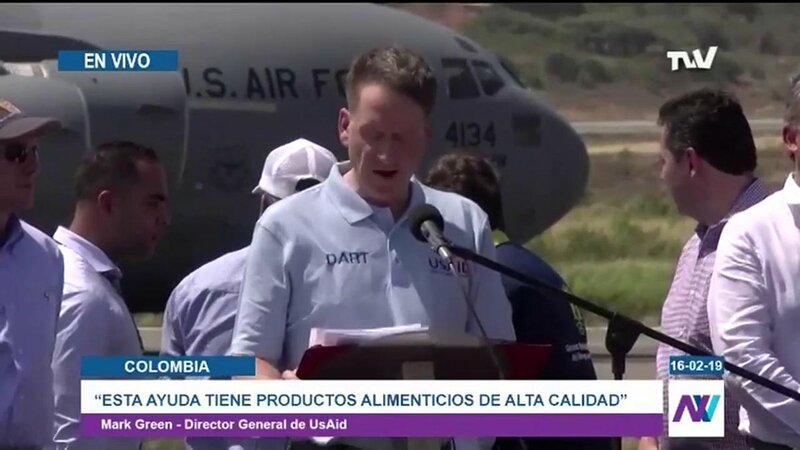 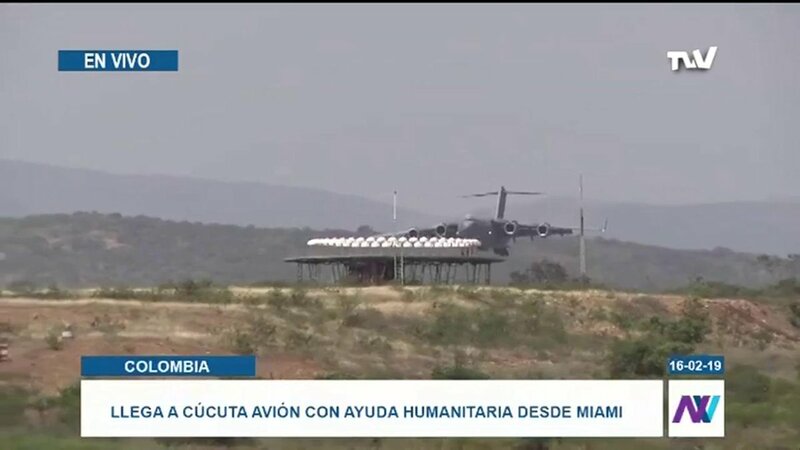 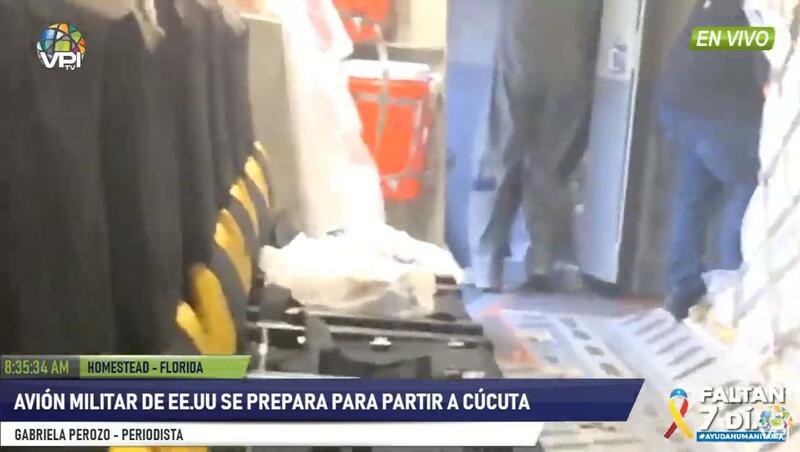 US Air Force aircraft that depart from Florida to Cúcuta, carry nutritional supplements to feed for 2 months to 3,500 children suffering from malnutrition, and hygiene kits (soap, toothbrush, toothpaste and other items) for 25,000 people. 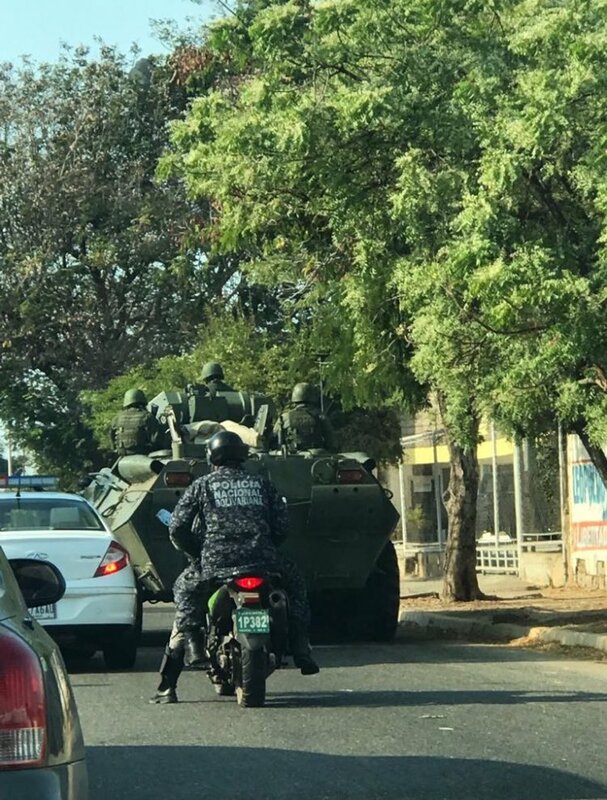 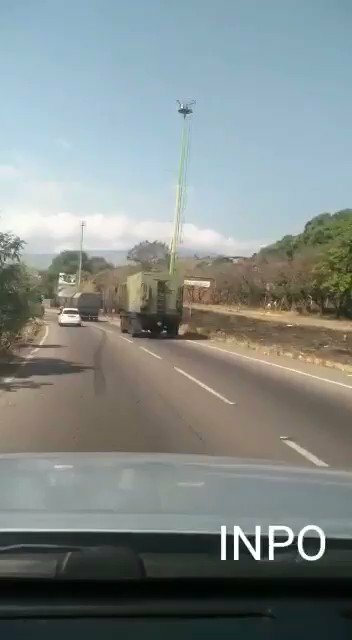 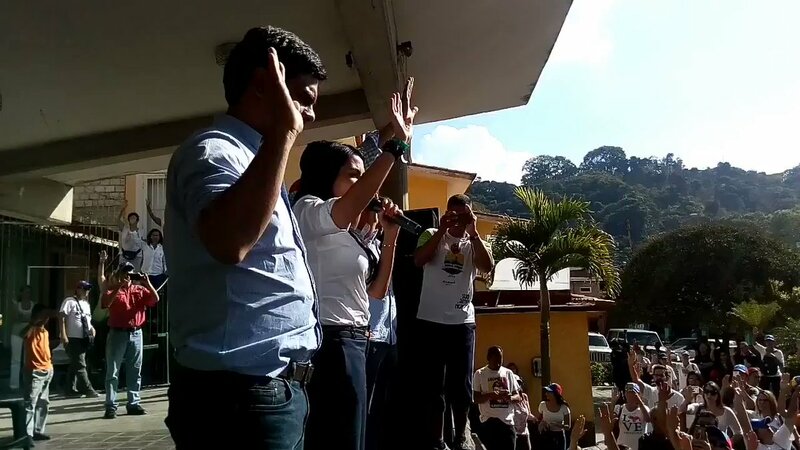 Costa Rica gives Maduro diplomats 60 days to leave the country. 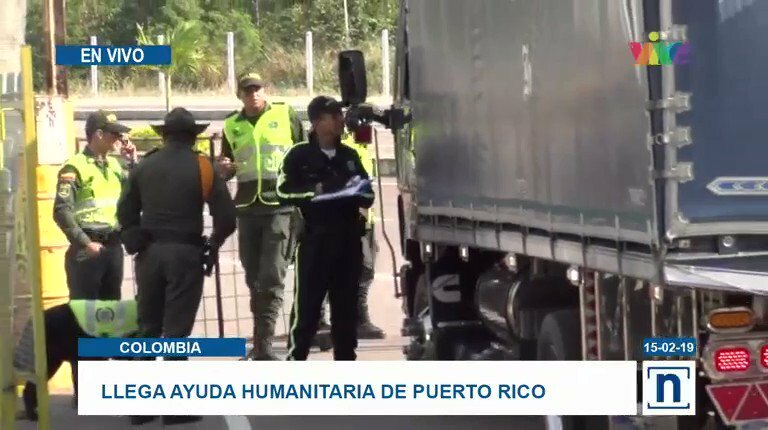 Alejandro Ordóñez, Colombian Ambassador to the OAS: Rejecting humanitarian aid is a crime against humanity. 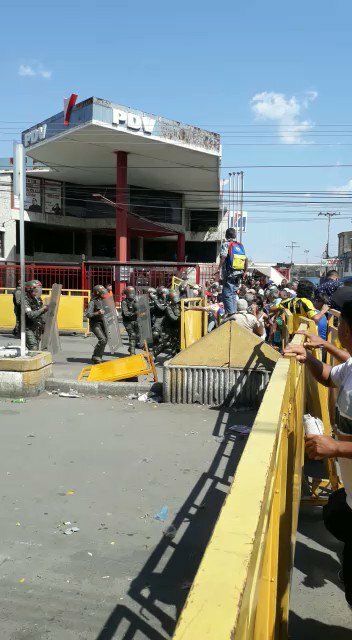 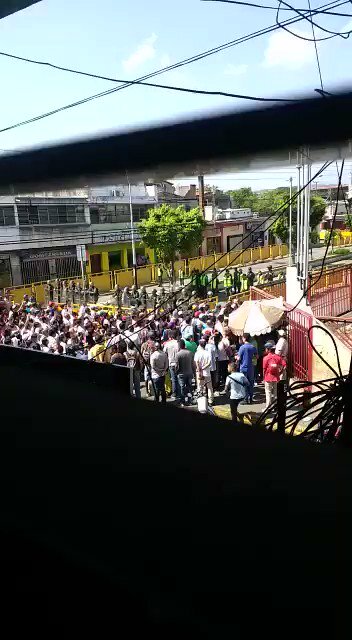 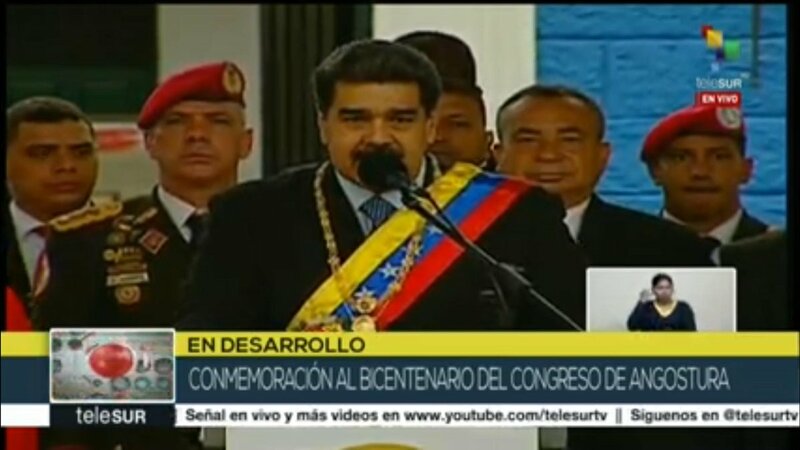 Pence: "Venezuela is about dictatorship vs democracy." 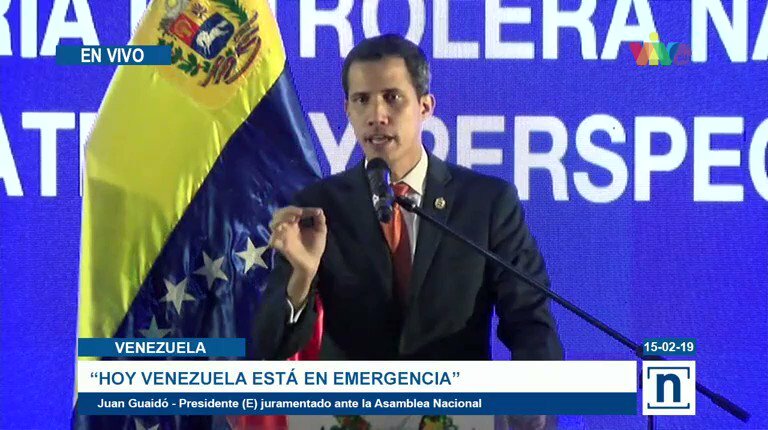 [email protected]: "Today the life of the republic and its values is at risk, this struggle is existential, we are talking about the emergency we have as a nation." 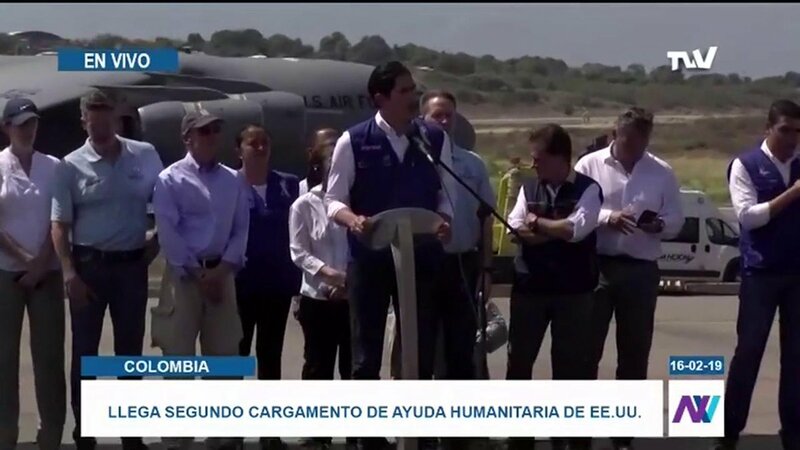 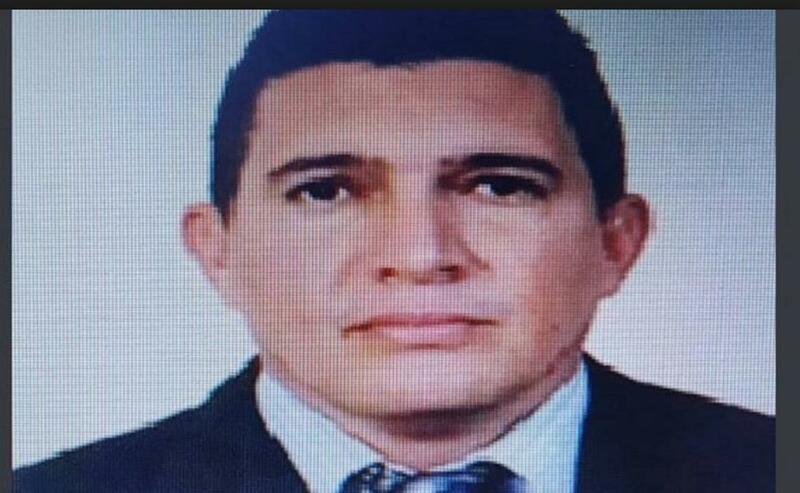 Venezuela President Maduro tells @AP that his foreign minister Jorge Arreaza secretly met with US envoy Elliott Abrams in New York this week. 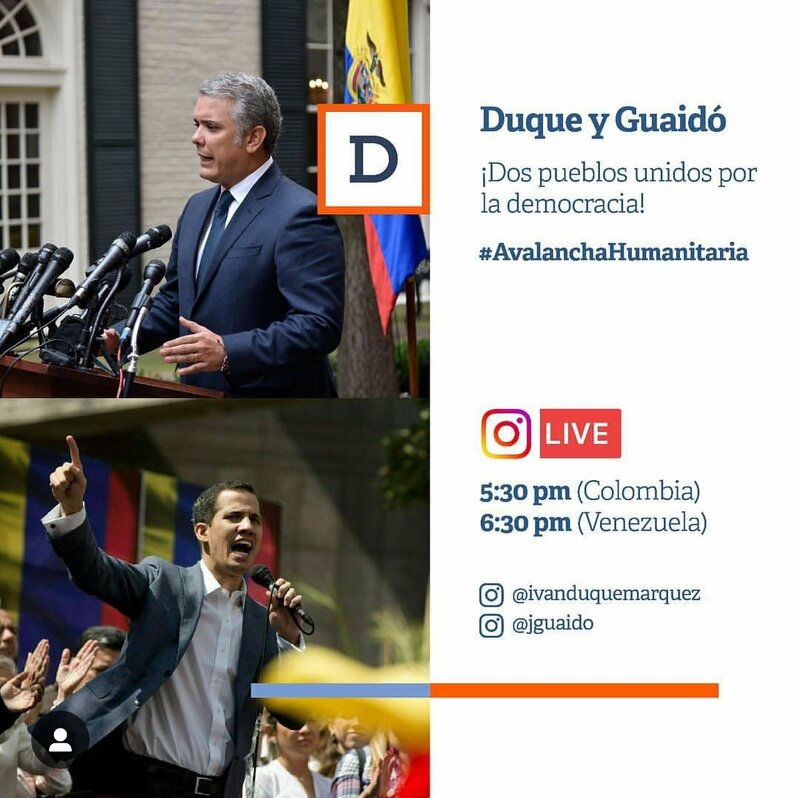 Presidents @IvanDuque and @jguaido will broadcast on Instagram LIVE this afternoon to give details of the Humanitarian Aid delivery #AvalanchaHumanitaria on February 23. 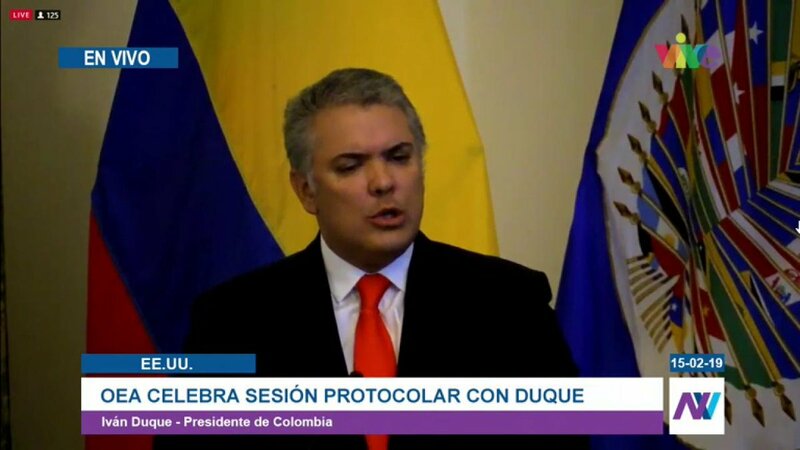 President of Colombia, @IvanDuque: "The future of Colombia also has to do with Venezuela, I can not stop saying that Venezuela is going through the worst humanitarian crisis in history because of a dictatorship." 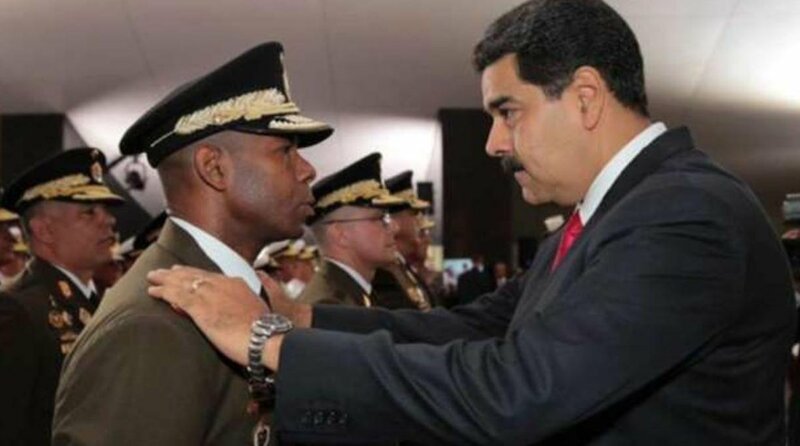 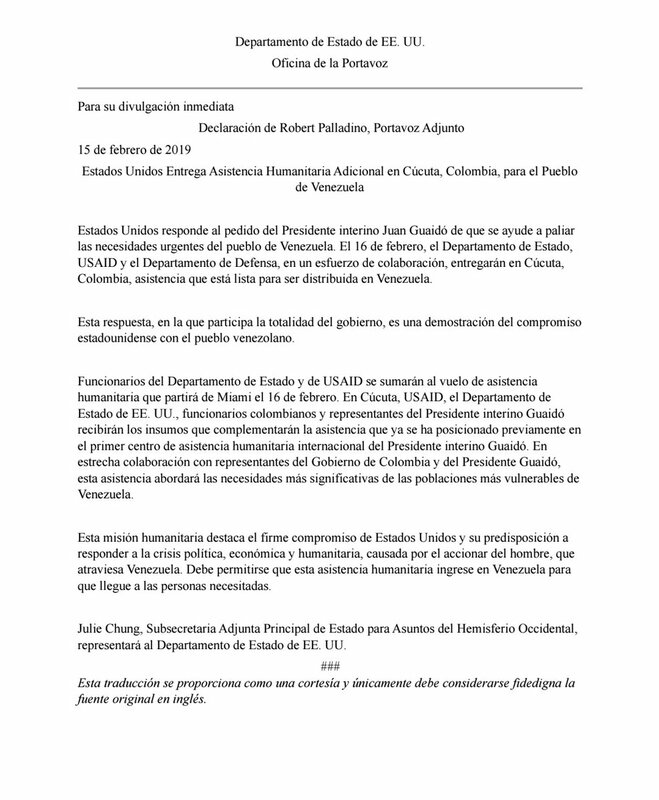 [email protected], president of Colombia: This reality merits that the diplomatic siege be strengthened and strengthened, that the Venezuelan military force be clearly invited to lend their allegiance to the National Assembly and its president, Guaidó. 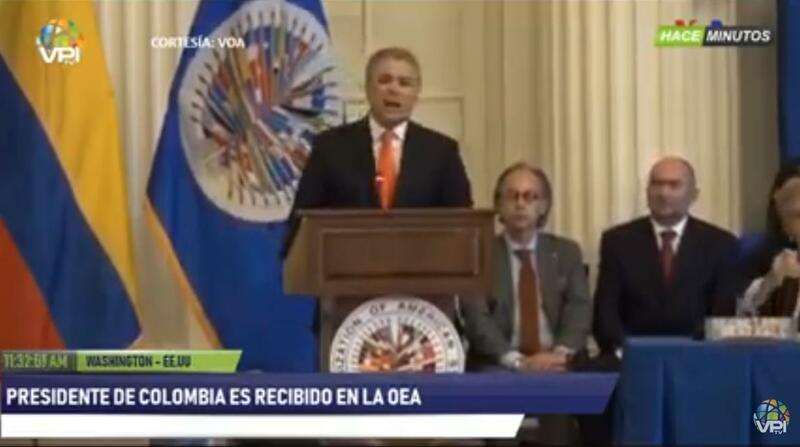 President @IvanDuque at the OAS: The night of the dictatorship will not be eternal, its end has come. 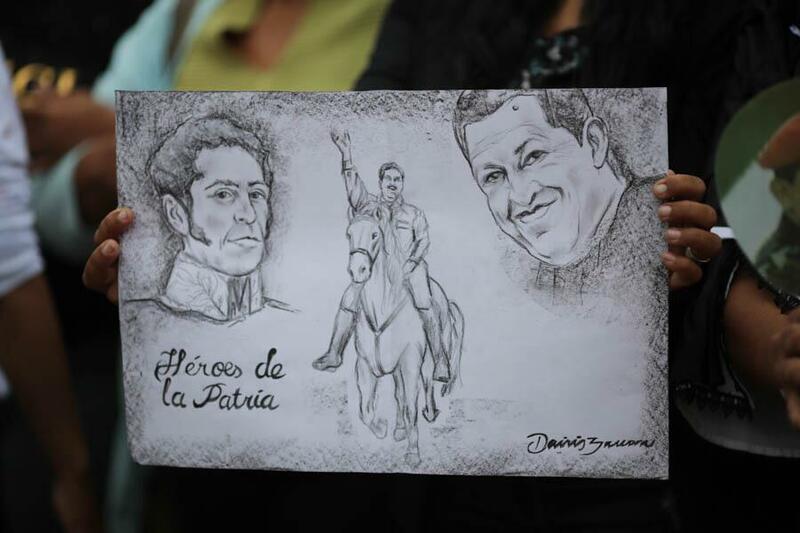 The night of those who believed that they could fracture the Inter-American System is over. 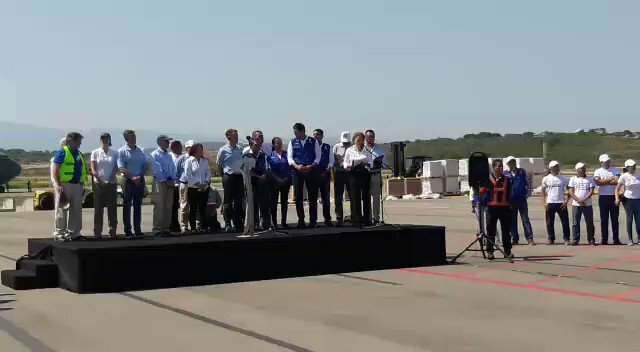 A new dawn is about to begin on the continent. 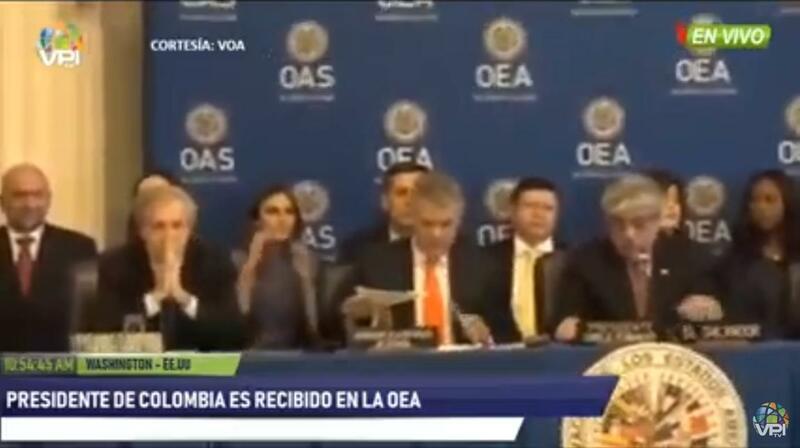 President @IvanDuque at the OAS: We feel the need to continue to present to the world the urgency of a diplomatic siege that isolates the Venezuelan dictatorship. 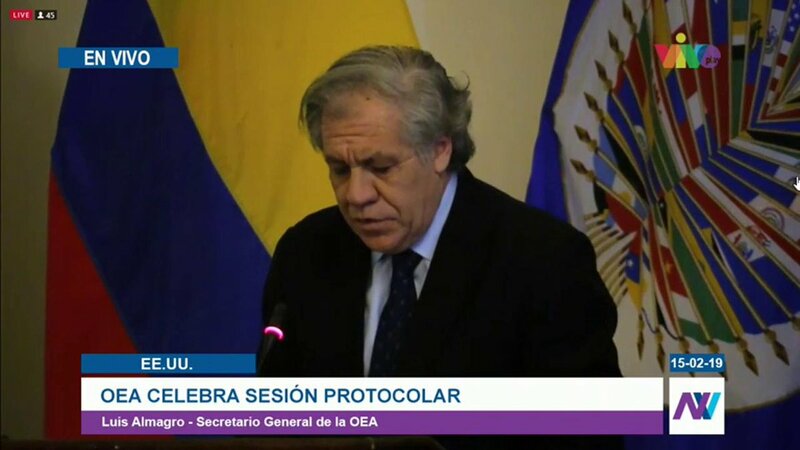 President @IvanDuque at the OAS: I want to acknowledge the efforts that have been made to recognize the President @jguaido as the great protector of Venezuelans. 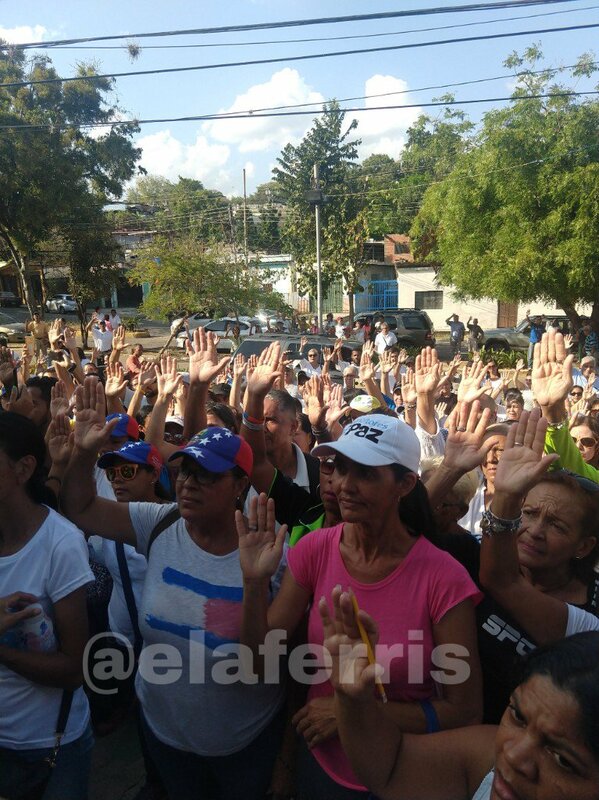 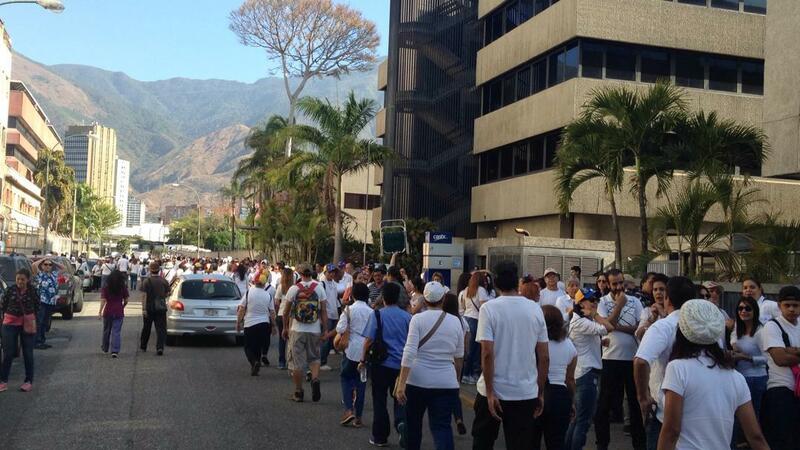 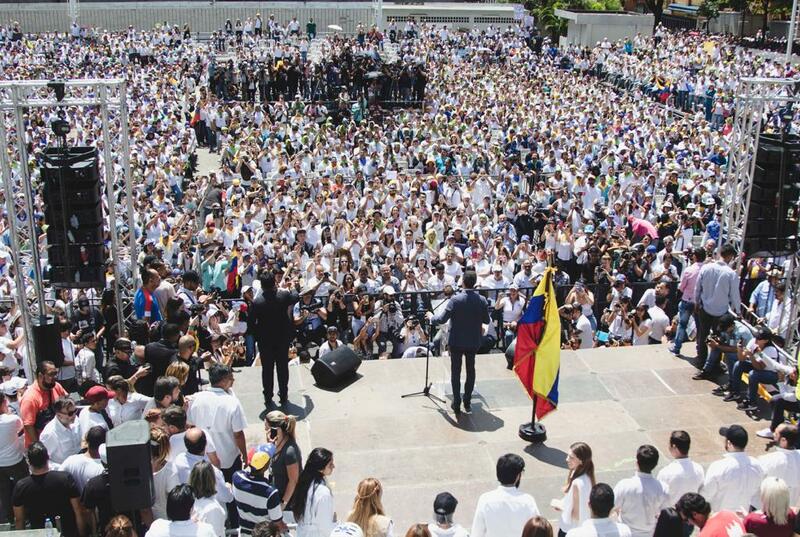 [email protected]_OEA2015: The Venezuelan crisis has tested the commitment of many and while some have been indifferent, in the case of Colombia, the Venezuelan crisis has shed light on the democratic vocation of his government.